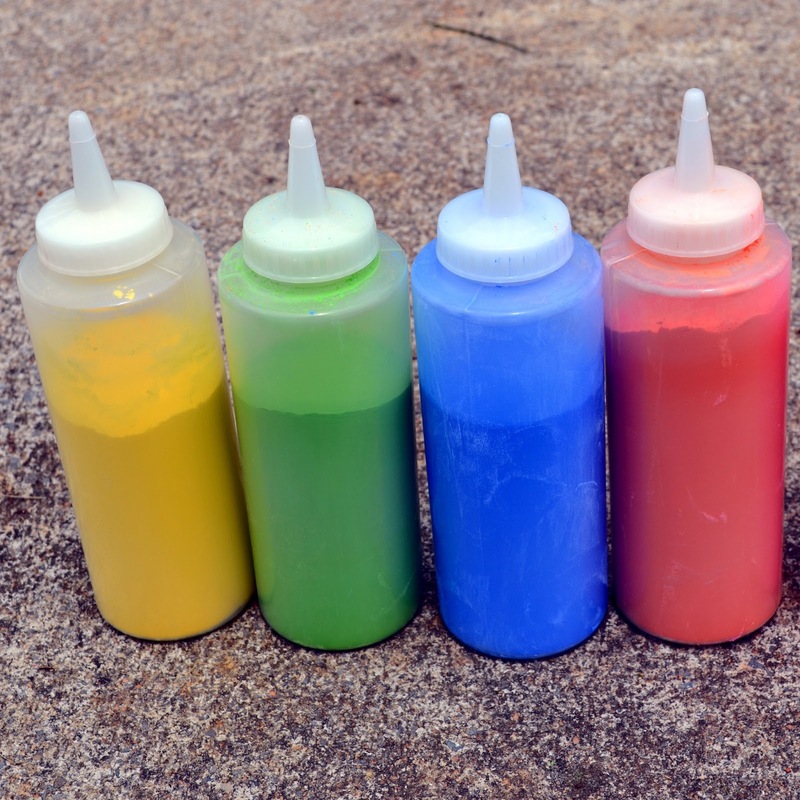 Color My Party™: Squeeze Bottles to the Rescue! Using squeeze bottles can help you control how much powder is used and could help you stay within your budget. There is a big difference in how much is used when 8 volunteers are throwing by the handfuls like the big 5Ks vs. 2 volunteers using the squeeze bottles at smaller runs or parties. We have the 8 oz and 24 oz bottles available on our website. Our 24 oz bottle has a wide mouth and makes for easy refilling. 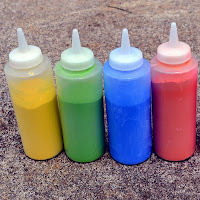 If you were going to have a color fight, you could order squeeze bottles and enough color to fill each participant's squeeze bottle once or twice. Then, when the color is gone, you could decide who won.